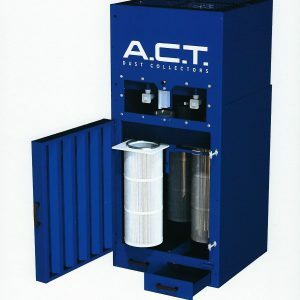 effective booth in a plug-and-play package is sure to contain dust from your application. booth and lower inlet velocities for better particulate drop out and longer filter life. 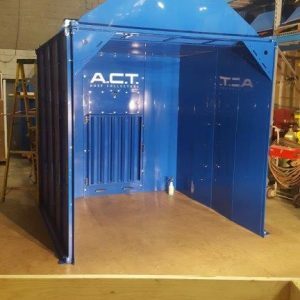 booth that A.C.T. Dust Collectors has built its reputation on.